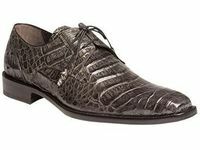 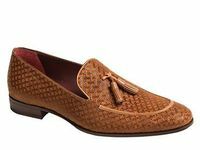 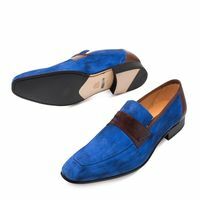 When you shop for Mezlan shoes, you show people that you not only have style and taste but love the finer things in life. 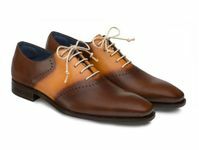 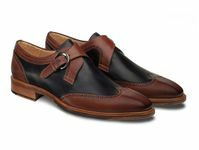 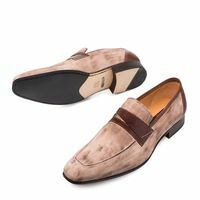 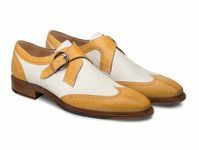 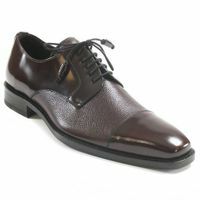 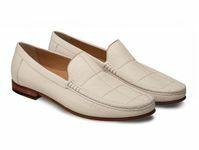 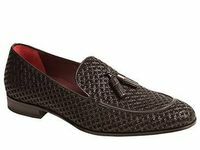 Mezlan shoes are hand made designer luxury shoes from Spain that are absolutely equal to anything coming out of Italy. 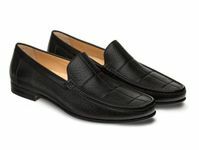 You will find unique designer styles and leather treatments that make Mezlan a true design statement. 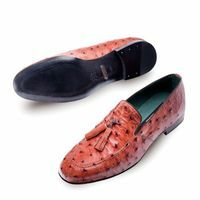 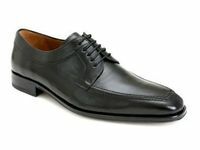 Only the very best shoe designers in the business are employed by Mezlan to create their shoe styles. 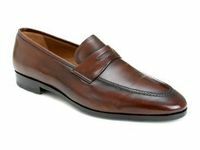 Each and every pair of Mezlan shoes are completely made by hand in the old fashioned shoe method with Blake construction which gives them their sleek look. 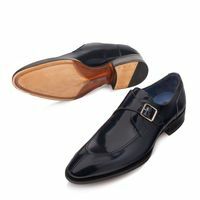 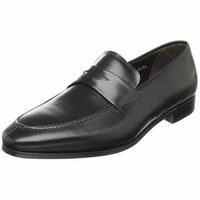 Once you start wearing designer Mezlan shoes, you'll find it hard to wear anything less.